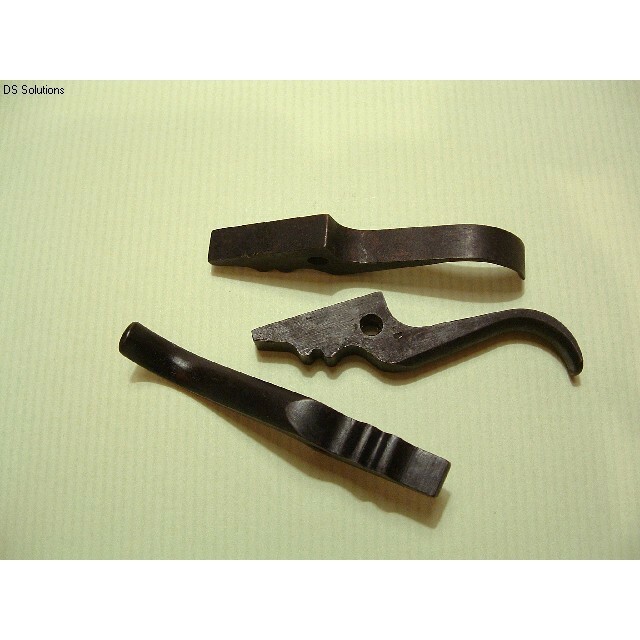 These are original unissued triggers for No.4 Rifles. They are for all Mks of No4 Rifle. These are also the correct triggers for the No5 Jungle Carbine, all L8 Series 7.62mm conversions, L39A1 Target Rifles and L42A1 Sniper rifles and .22" No7 and No9 Rifles. The triggers are in new and unissued condition but display a variety of finishes, some with factory polished 'horns', some completely blacked, some with a phosphate finish. If fitting these to 'live' rifles, be aware that some adjustment of the 'horns' may be required to achieve the length of pull off and trigger weight desired. If fitting them to 'live' rifles ensure that full safety checks are completed prior to live firing. Unit of sale 1 trigger. British Army Part Nos; BB8638, B1/CR485. 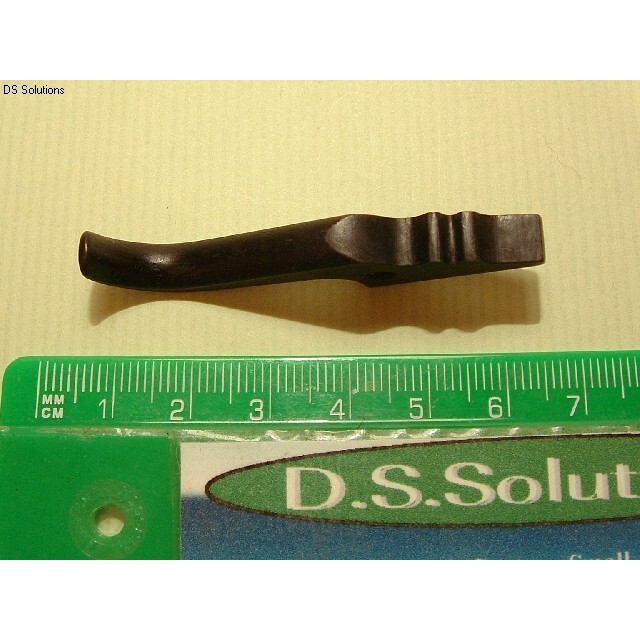 NATO Stock NoB1/1005-99-962-8302.